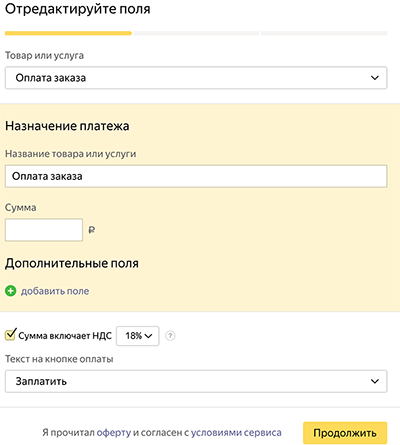 Yandex.Checkout: accept payments to settlement account, onboarding via a contract. Suitable for legal entities and private entrepreneurs. 5. Click Save the settings and wait for the Settings saved message. That's it: the module has been installed and activated. ​1. Click the Management tab in the upper menu to open the website's dahsboard. Select Configuration. 2. Find the Region and language block. Select the last item, User interface translation. 3. View the Import tab. 4. This is the dashboard for importing files containing translations. 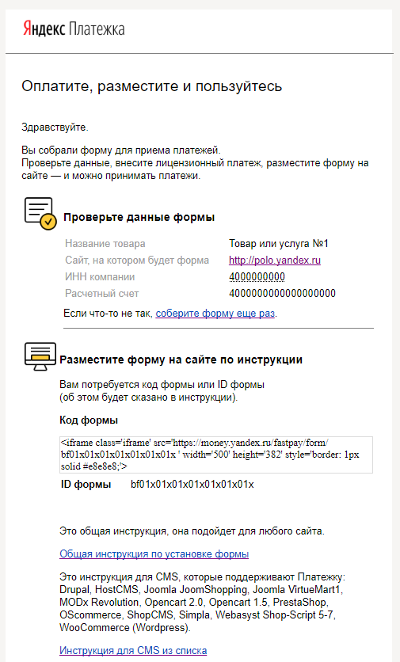 Upload the PO-format file for translating the Yandex.Checkout module from the archive containing the module. Click Overview, find the file on your HDD, and click Import. After that, the module's interface will be translated to Russian. Внимание. 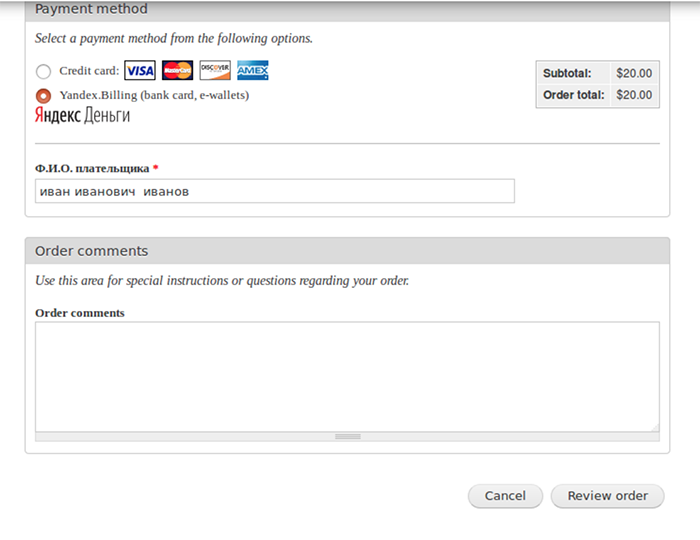 Drupal 7.x allowed selecting whether the payment will be made on your store's side or on the yandex.Checkout's side. Drupal 8.x allows only payments on Yandex.Checkout's side, therefore, only the configuration for this payment scenario is available. ​1. Click the Management tab in the upper menu to open the website's dahsboard.​ Select Trading. 3. Find the Payment block on the opened page and follow the Payment gateways link . 4. Find the line with the Yandex.Checkout payment gateway and click Edit to access the settings. 5. This is the Yandex.Checkout settings page. All Yandex.Checkout module's settings in Drupal 8.x are configured on this page. Specify the shopId and Secret key that you received during onboarding with Yandex.Checkout. 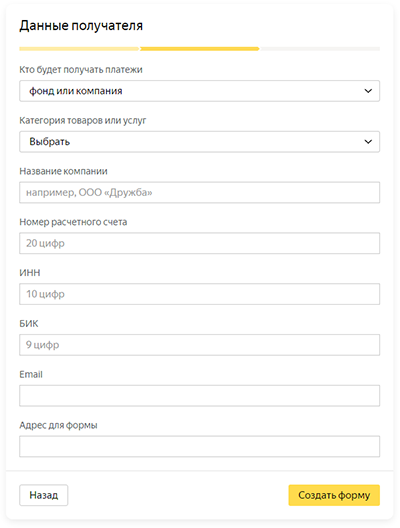 You can also enable the transmission of receipt data and specify the VAt rates if you're using the yandex.Checkout solution in accordance with Federal Law No. 54-FZ. Pay 3,000 rubles using the banking details of the settlement account that you will use for accepting payments (otherwise, the fee will not be considered as paid).